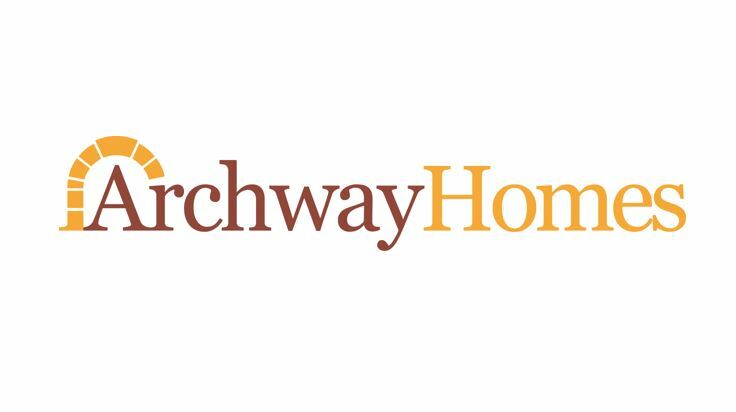 Archway Homes was founded out of a passion for new homes. Having been the Chief Executive of one of the UK’s major house builders, the Archway Homes Chairman has over 30 years’ experience in the industry and has built up a team with the same desire to deliver exceptional quality. Based near Chester and operating throughout Cheshire and the surrounding areas, Archway Homes aims to provide niche developments in desirable locations. The focus of Archway Homes is attention to detail. Our homes are traditionally built to modern standards and all come with a NHBC 10-year warranty. They are energy efficient, compatible with the demands of modern living and designed with exquisite detail and to high standards. As a family run business, our expertise is combined with a passion that makes for a more personal relationship with our customers. The intimate nature of the company is also reflected in the close relationship between Archway Homes and our subcontractors, suppliers, consultants and professionals who can be relied upon to deliver the consistently high standards our customers deserve.